The fundamental pillar of bitcoin and of the whole world related to cryptocurrencies is the blockchain however; few know that this technology can have applications even outside the ecosystem of cryptocurrencies, being able to apply even to art with rights issues of author or politics with electronic voting. In the previous article entitled What is blockchain technology? We already mentioned that the blockchain could also be defined as “distributed accounting” since it can be seen as a huge book where all transactions are recorded and never lost, since there is no way to erase them. 1 What is the blockchain system? What is the blockchain system? We already mentioned that this is the fundamental pillar of bitcoin but it could also be the pillar of many other things, knowing well its main characteristics that are the ability to make transactions between two participants in a secure, reliable and irreversible way, without having to go through intermediaries since its decentralized. The chain of blocks could be compared to a lender who is quite inflexible and incisive, as well as careful because it keeps all the movements since the bitcoin was created. If a cryptocurrency changes hands this movement is registered, it is also public and available to all those who belong to the chain of blocks, but always respecting the anonymity of the transactions. We already mentioned two of the main characteristics (it is public and respects the anonymity), but we will talk more in detail about each of them, especially those that have not been mentioned yet, so that we can have a clearer idea about the general operation of the blockchain and its advantages can be exploited and even understand what other applications could have outside the scope of cryptocurrencies. Unlike the accounting, books of companies that are stored in their offices and only authorized personnel have access to them, the blockchain is available to all who make use of it, that is, anyone can enter and view the history of the transactions that have been made. Although the registration of operations is available to all users of the blockchain, what is not available is the name, much less the financial data of the people involved in the transaction, respecting one of the characteristics that most important have been in this system: anonymity. Here comes another very important feature of the blockchain, it is unforgeable. This is something that gives a lot of confidence to those who manage their money by these methods because they can be sure that nobody will take their data and duplicate them and fake transactions that have not really been done, because that is what the consensus issue is . In the case of the blockchain applied to bitcoin all the operations that have been done, since the first cryptocurrency was mined to the present, are registered and nobody can enter to delete them. This also guarantees that nobody can pretend not to have made a certain transaction because the registration will always be there. 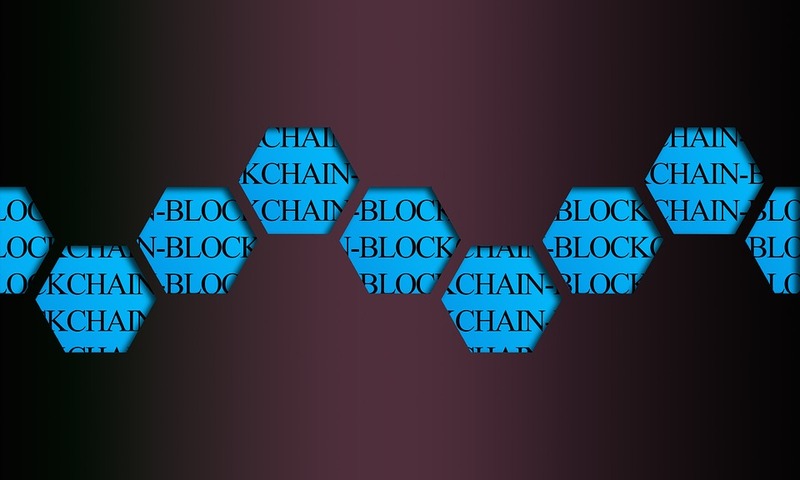 It is the structure of blocks in chain, which makes the blockchain almost impossible to hack or to falsify because by containing all the operations in blocks that have unique identifiers this, complicates it much more for hackers. In addition, if this were not enough, each block contains a number called Hash that could be said to be the link in the chain because each block contains its own and the one of the previous block, which certifies that the operation really belongs to chain. What do you think about this topic? Is there any other characteristic of the blockchains that you would like to know more about? 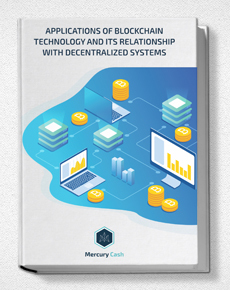 If you want more information about buying and selling cryptocurrencies, you can subscribe to our newsletter and receive a free report entitled applications of blockchain technology and its relation with decentralized systems. Image of The Digital Artist via Pixabay.com under the creative commons license.